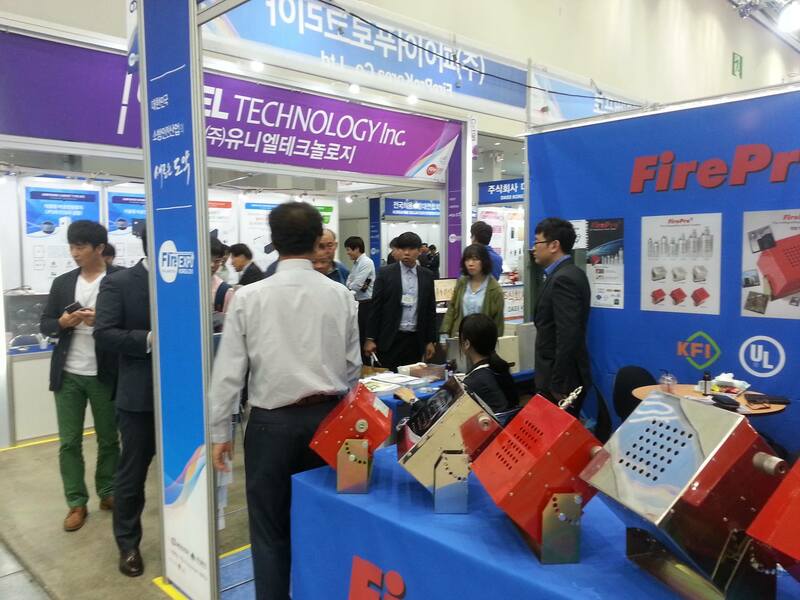 International Fire & Safety Expo Korea, the only one of its kind in Korea, was held at EXCO, Daegu, from May 13th through 15th. Our products were exhibited on our Master Dealer's Booth and attracted a lot of visitors (engineers – specifying consultant engineers – construction companies) who were introduced to the FirePro products and solutions. 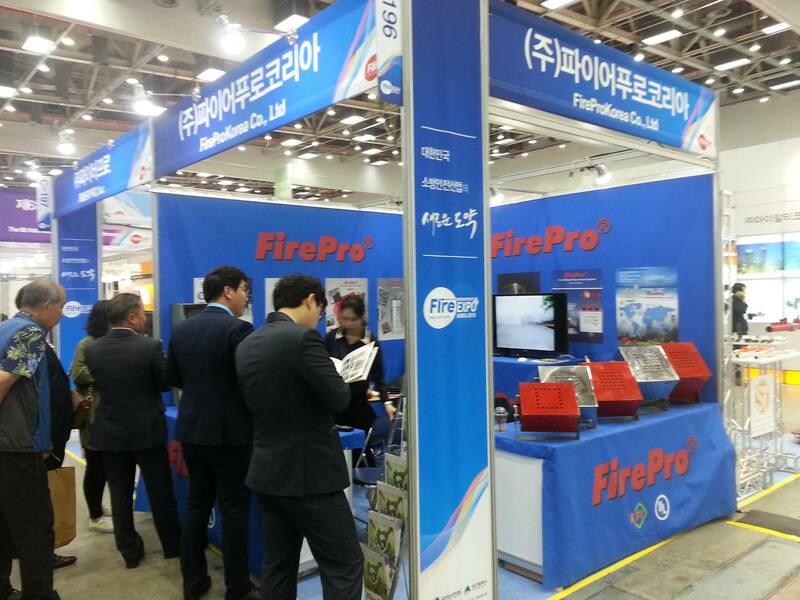 Summing up, the event was an overwhelming success for FirePro and its products. Many thanks to those who visited us and we look forward to starting and or continuing doing business with you. 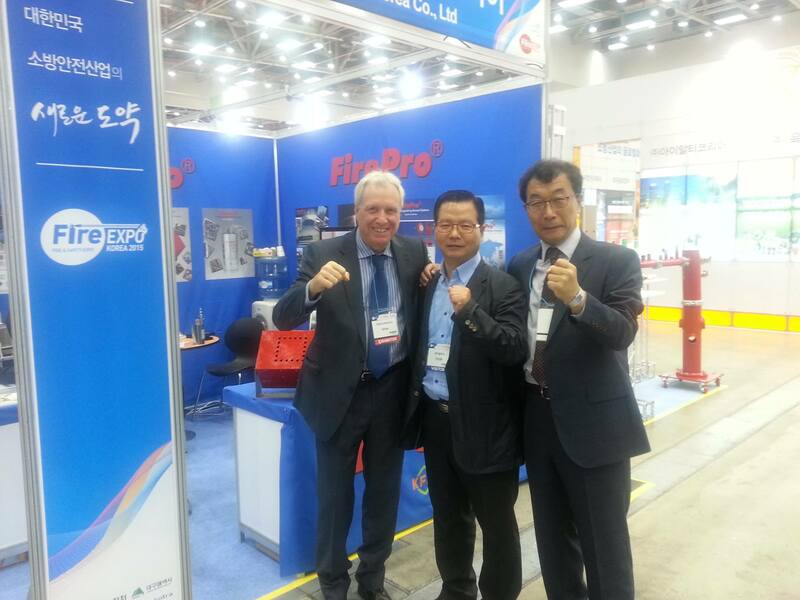 Last but not least, special thanks to FirePro Korea, especially to Mr. Jeong-seob Park and his team for organizing and hosting perfectly both events.